Here are some good examples of wood text effects created in Photoshop, some of them from scratch. 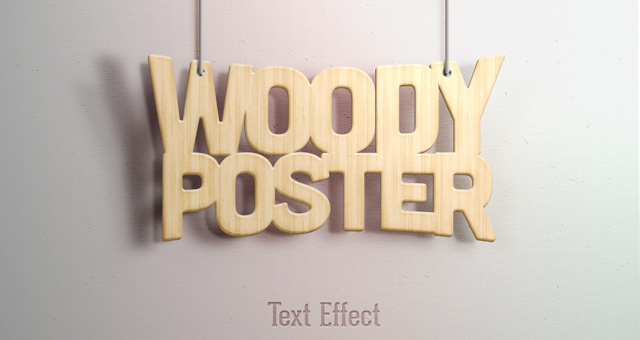 If you want to create an wood text in Photoshop you will probably need an wood texture to make it look more realistic. This collection of text tutorials includes all kinds of effects like: rustic wood, burnt wood, carved wood, painted wood and so on. 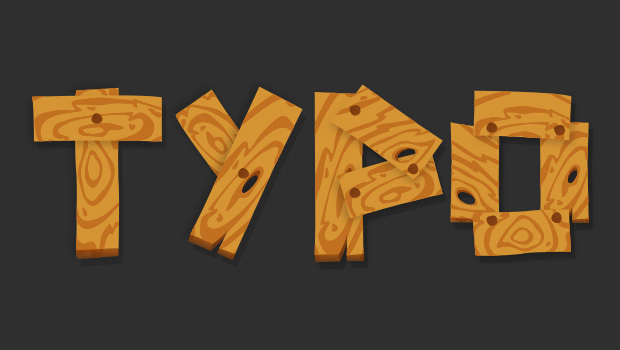 You can combine the wood text with cork texture and/or grass texture for creating unique effects. 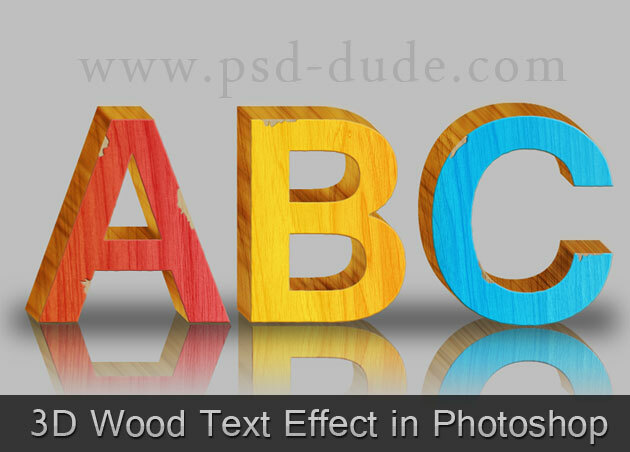 6 comment(s) for "Wood Text Photoshop Tutorials"
In this Illustrator Tutorial, learn how to create a Wood Pattern Text Effect with wood planks and a custom pattern, using the Pen Tool and a few effects. In this Photoshop video training tutorial, we?? ?ll look at how to create Photoshop text textures. 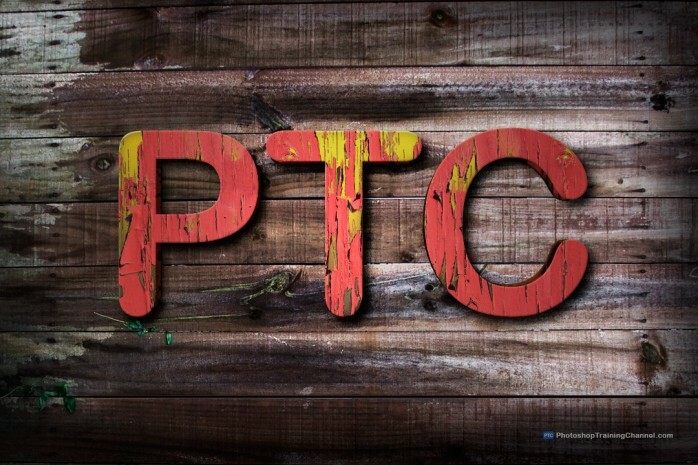 Creating this text effect will requires nothing more than a paint peeling photo to use as the texture, an adjustment layer, and of course, some text wood! 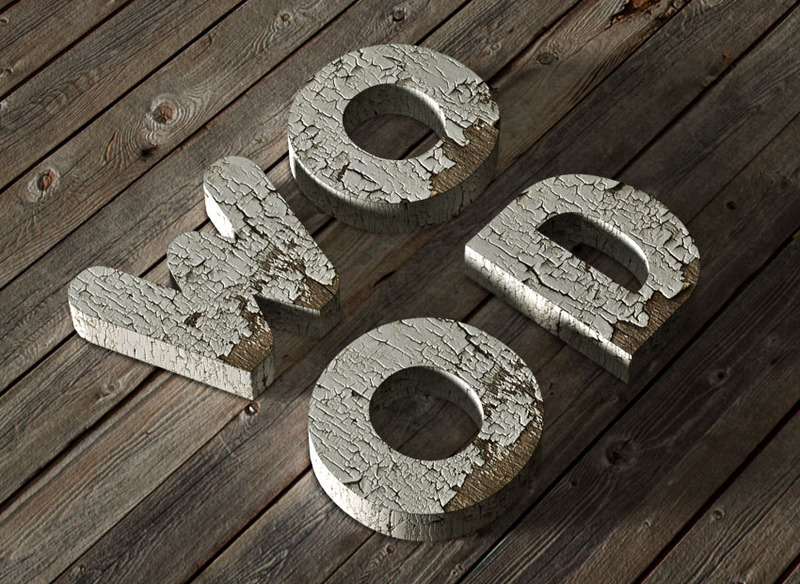 This tutorial will show you how to use some textures and a couple of different 3D material and light settings, as well as adjustment layers, to create a realistic chipped, painted wood text effect.